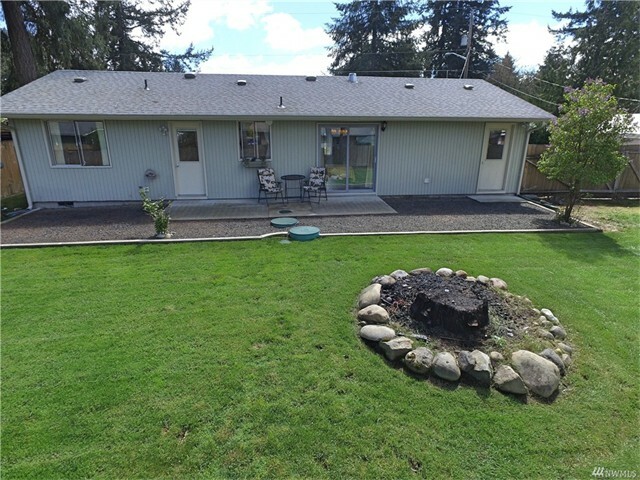 Beautiful Home in the wonderful Pattison Lake community of Lacey. 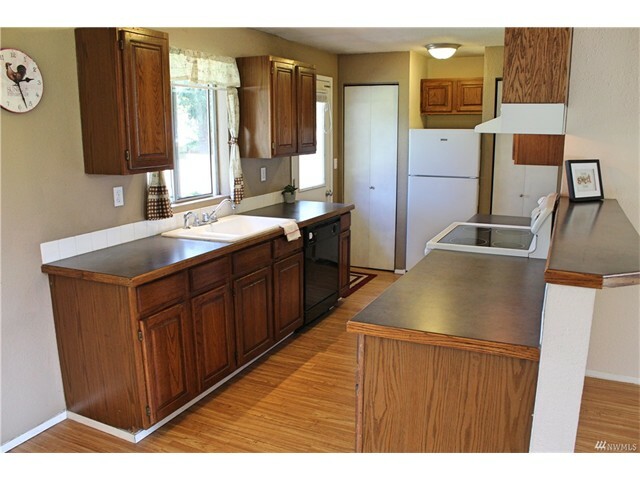 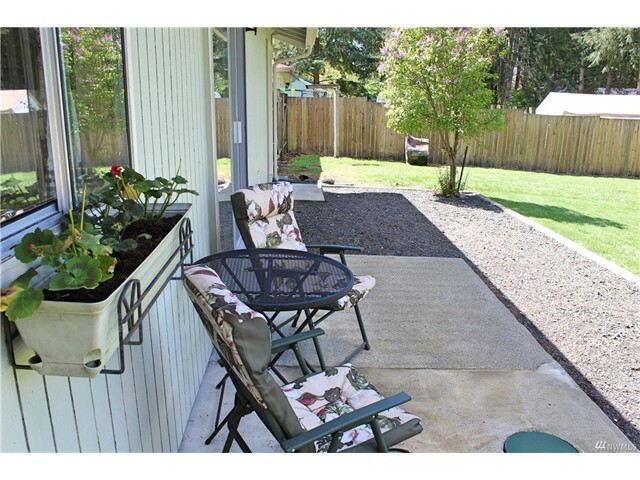 The home features a large, fully fenced yard as well as plenty of space for boat or RV parking! 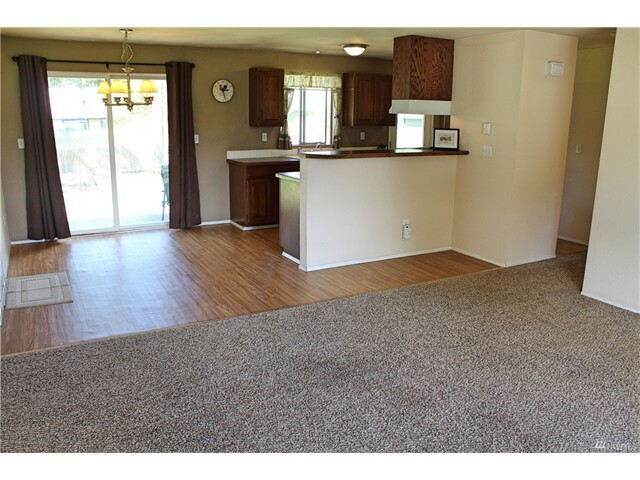 As you walk in, the spacious living room flows into the open concept dining room and kitchen. 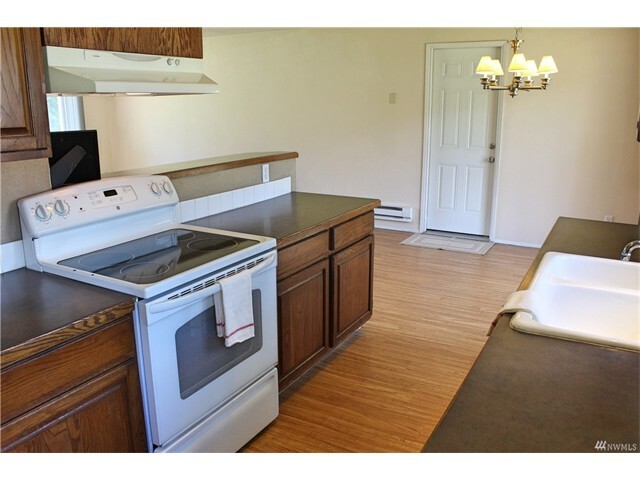 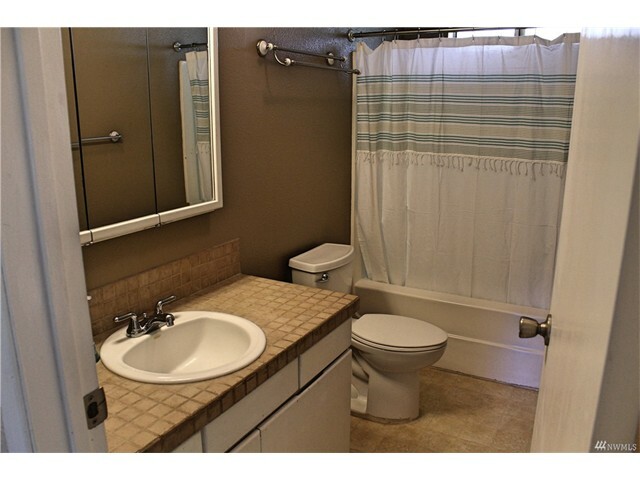 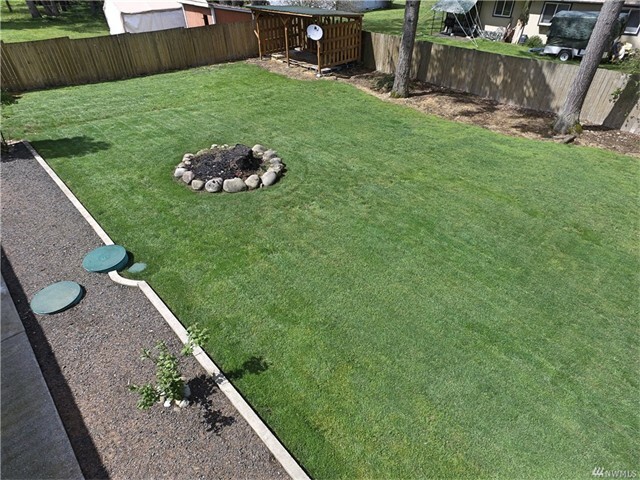 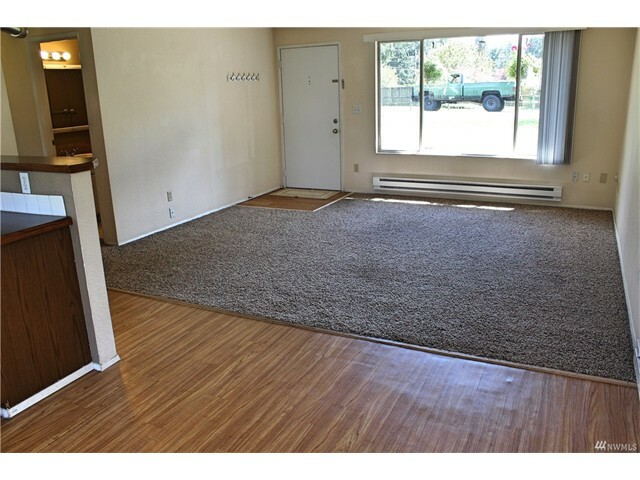 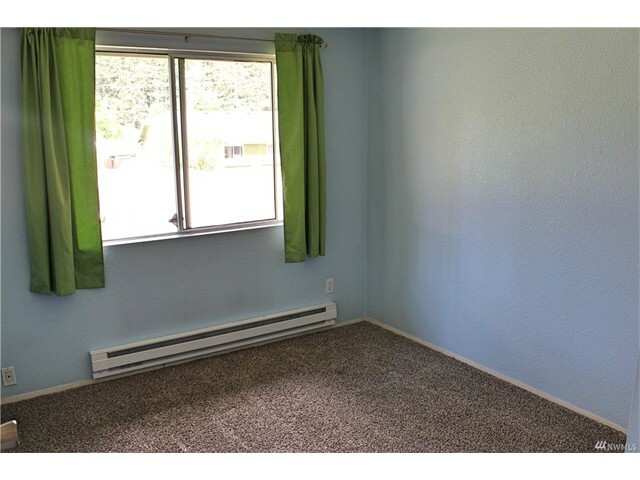 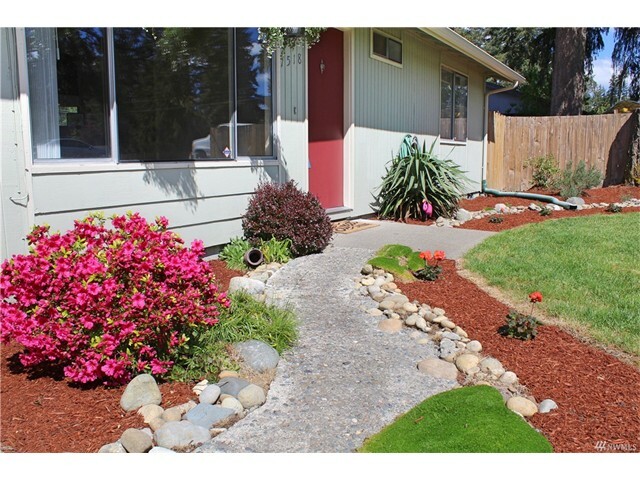 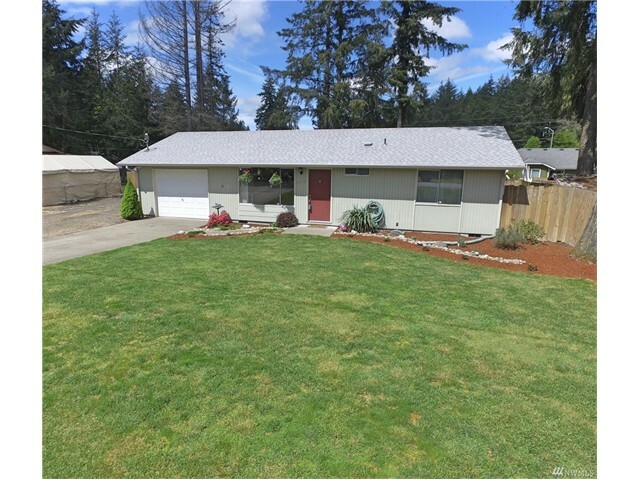 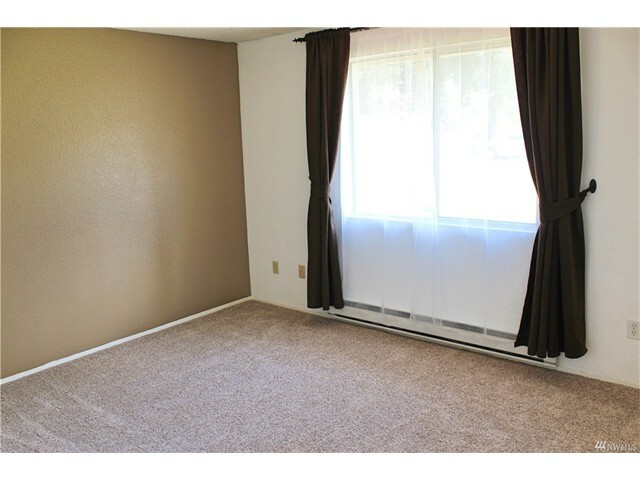 Centrally located, this home is just minutes from shopping, I-5 and a short commute to JBLM!